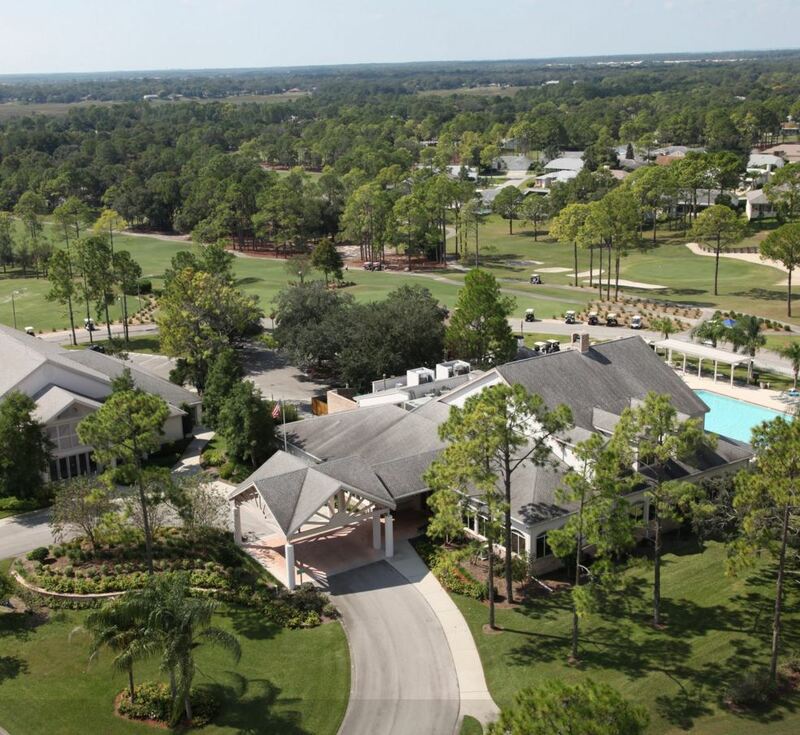 Spring Hill Golf Course is a Public 18 hole golf course located in Spring Hill, Florida. 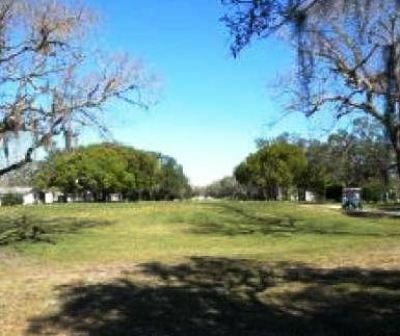 Spring Hill Golf Course first opened for play in 1969. The course was designed by David Wallace. Par for the course is 72. From the back tees the course plays to 6,917 yards. From the forward tees the course measures 5,568 yards. The longest hole on the course is # 2, a par-5 that plays to 530 yards. 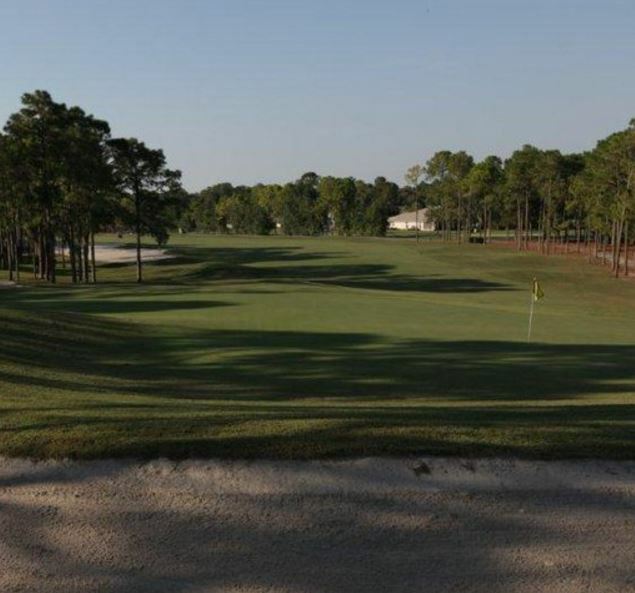 The shortest hole on the course is # 3, a par-3 that plays to 150 yards from the back tees. 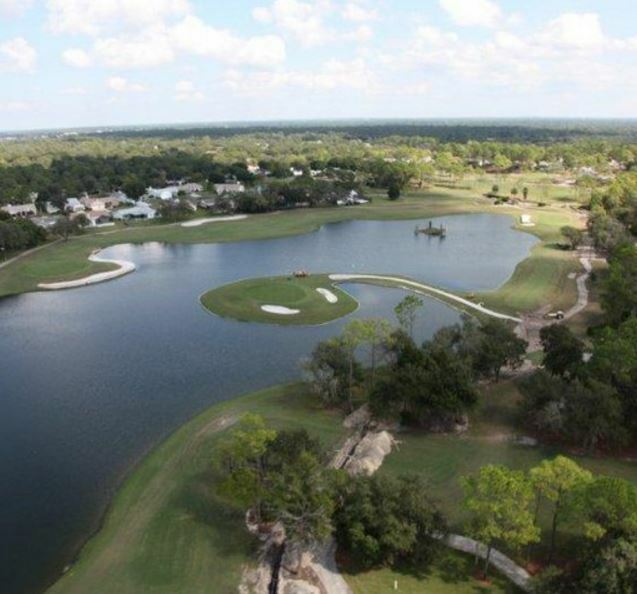 Watch out for # 14, a 434 yard par-4 challenge and the #1 handicap hole on the course. The easiest hole at Spring Hill Golf Course is # 3, a 150 yard par-3. 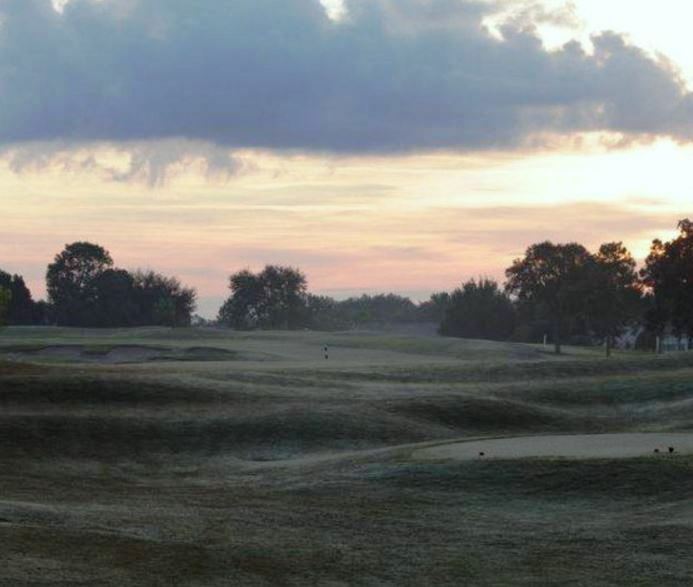 The course opened back when Spring Hill was a fledgling retirement community, Spring Hill Golf and Country Club, quickly became one of the region's best-known courses. 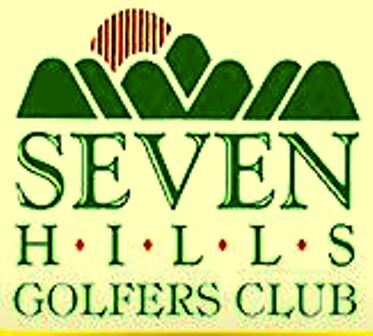 Membership was strong, and the course hosted local golf tournaments yearly. In the early 1980s Canadian-based Lemkco Florida Inc., purchased the course. The course continued to do well until the economy meltdown in the late 2000's. In 2010, the course was closed citing financial reasons. Roger Thompson, took over the facility in January 2010 and closed it a year and a half later because of what he called a contract dispute with facility's owners. For a time it looked that Thompson would be able to re-open the course as he had planned, however the course remains closed.